“Welcome home,” our driver mumbled before the vehicle finally put to a stop. 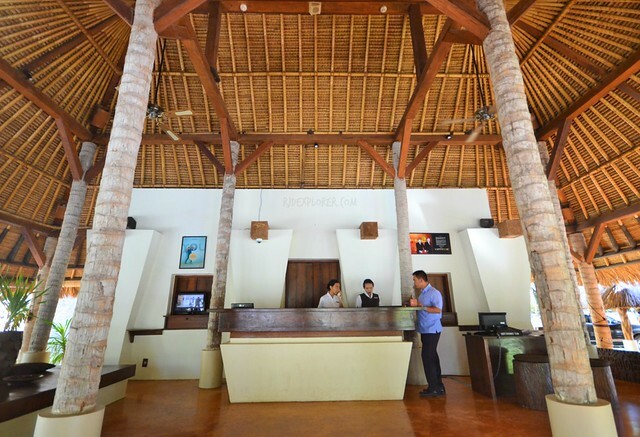 “Welcome home to Novotel Lombok Resort and Villas,” he immediately skipped from his seat to open the car’s door. A resort crew directed us to the front office after pulling out our backpack from the compartments. Another staff handed us a wine glass, no grapey sparkling liquid yet a refreshing lime and honey sherbet. After the front officer verified our identities and reservation, we were ushered to our home for two nights. 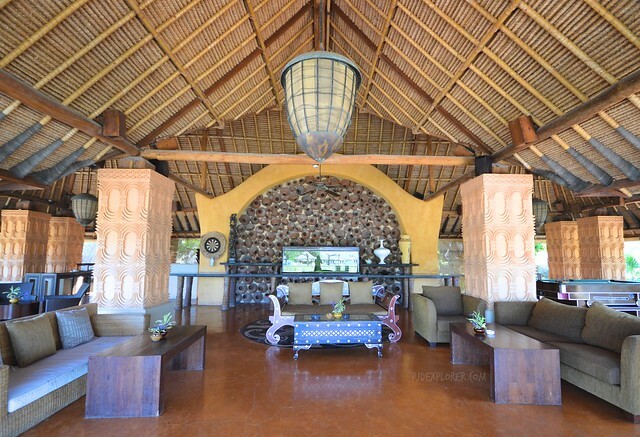 Airy lobby of Novotel Lombok Resort and Villas. 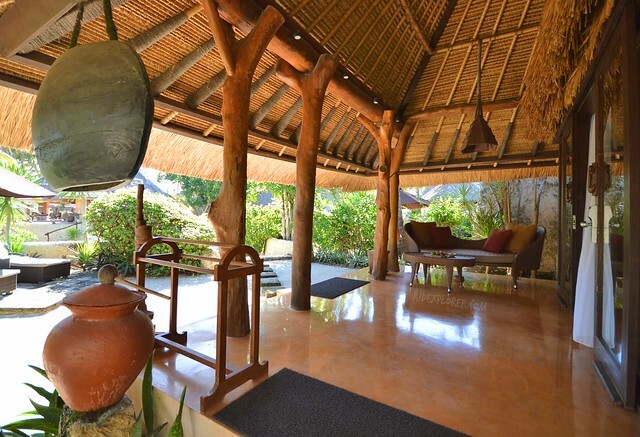 Novotel Lombok Resort and Villas has superior, executive rooms, and villas for accommodation options. 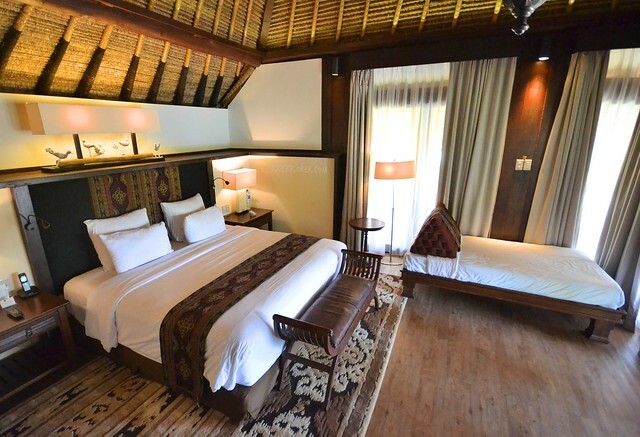 We were fortunate to be billeted in a Sasak Villa, a traditionally designed villa yet fully equipped with modern facilities. Other types include the garden pool and private pool villas. 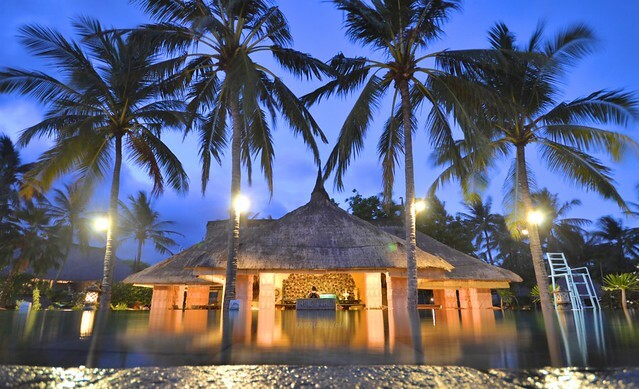 The 4-star luxury resort has an ample number of rooms that proposes a euphoric getaway in south Lombok. The king-sized bed is waiting! 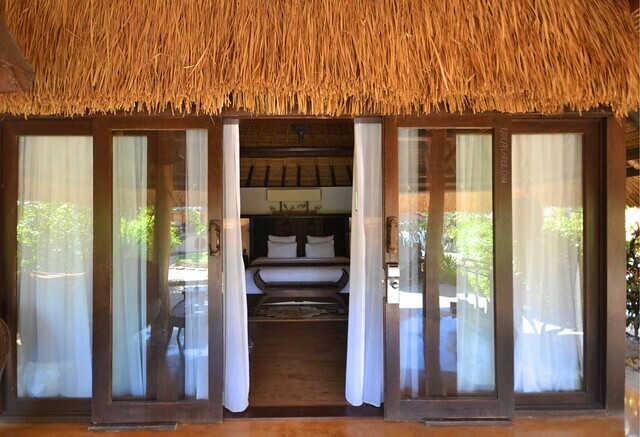 Back to our villa, the simple design of the structure is patterned to the traditional house in Lombok, sasak. 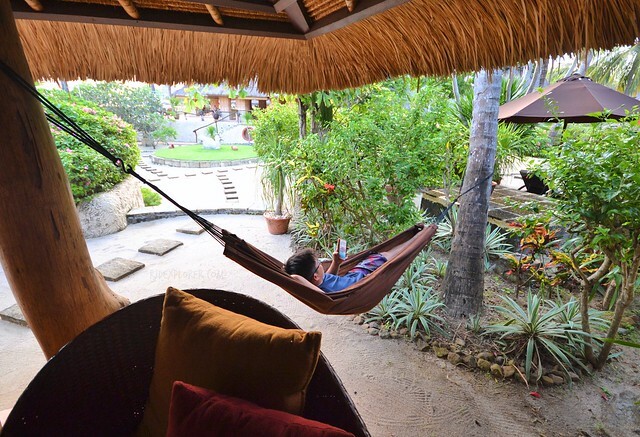 This has few similarities with Filipino’s bahay-kubo especially the thatched roof. 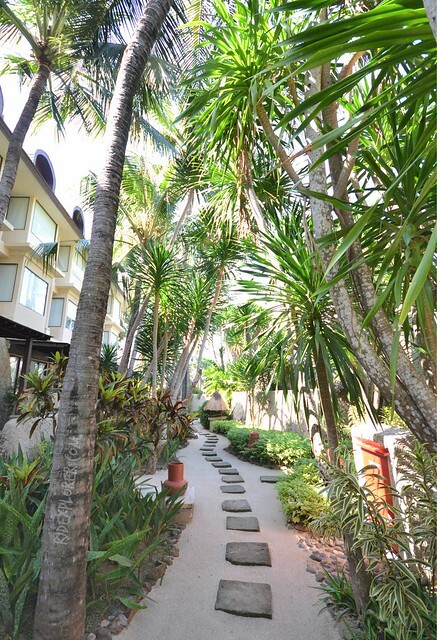 Every villa in Novotel Lombok Resort and Spa has its own walkway from the resort’s main alleys. Our gate leads us to our accommodation on concrete square blocks shaded with flower-bearing trees. Path to a relaxing weekend in Novotel Lombok Resort and Villa. Once you reach the villa’s porch, a jar filled with water, for washing off the sand on your feet; and wooden clothes rack are on one of the corners. The opposite side has the couch and a table while behind is a hammock for some afternoon naps. Within the scope of our villa are two sun loungers fully covered with a beach umbrella. The shades that these items provide already allure me to doze off. Now to our room. 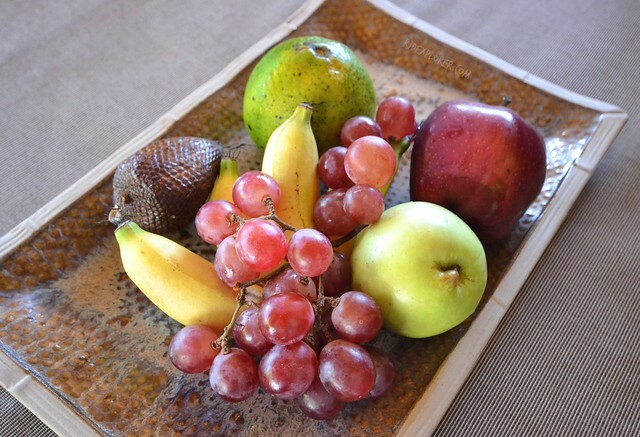 A platter of fresh fruits was already sitting on a table top waiting for our arrival. But it wasn’t the fruits that lured my eyes upon entry, it was the king-sized bed. Depth of the bed goes beyond the span of my hand like how the batik cloth, used to decorate the bed, goes over my astonishment. An upholstered chaise lounge also secures the foot of the massive bed while a sun-bed on the side is an extension. In-room amenities of the fully air-conditioned villa are a flat-screen television and working desk. 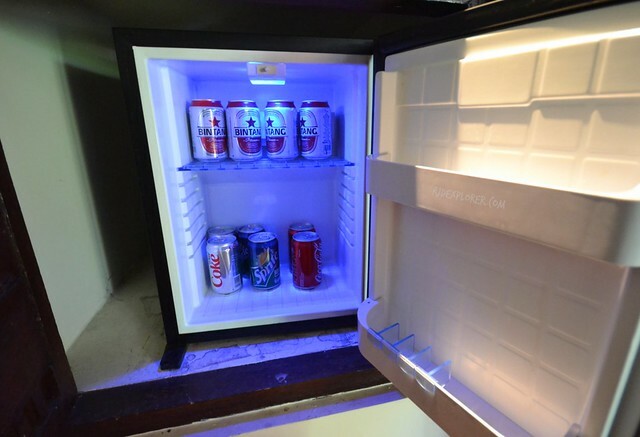 In addition, the fridge is filled with cans of Bintang beers and soda. For coffee lovers, you’ll be amazed by the Malongo espresso machine. It’s a semi-automatic machine perfect for short or long espresso. 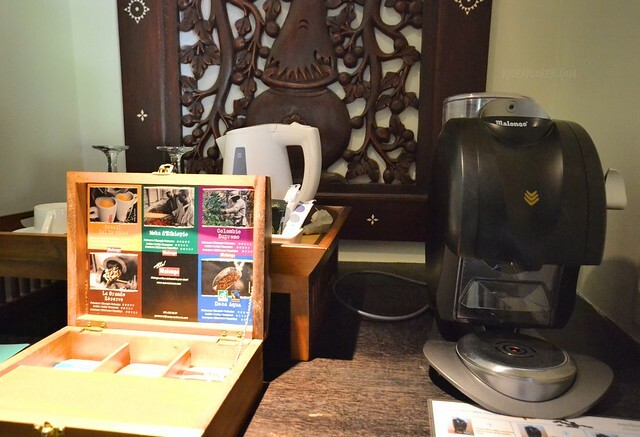 You can try 3 different variants on your stay with coffee in different levels of strength, acidity, and bitterness. Malongo coffee and espresso machine. The bathroom is as fab as the room with a wire art just above the toilet bowl making someone look like a peacock when sitting on the throne. It has two sink-counters both with oversized mirrors. The shower area is a separate one equipped with both handheld and overhead shower spouts. A huge cabinet, housing few cloth hangers, laundry bags, bath robes, and the safety box, stands just outside the shower area. Opposite it is the towel rack for fresh towels being changed daily. 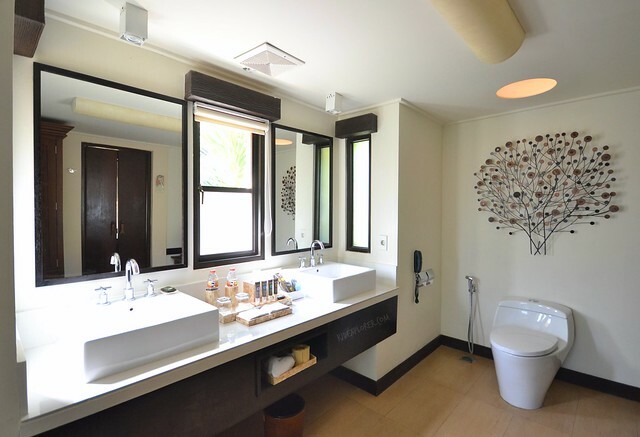 The luggage rack is inside the bathroom where you can store your items to avoid clutter in the main room. Shampoo and shower gel made with cane sugar and conditioner and body lotion with shea nut. Novotel Hotels, and all brands under Accor Hotels, promotes Planet21. It’s a program that allows you to plant a tree by simply reusing your towels and minimizing water and energy usage. 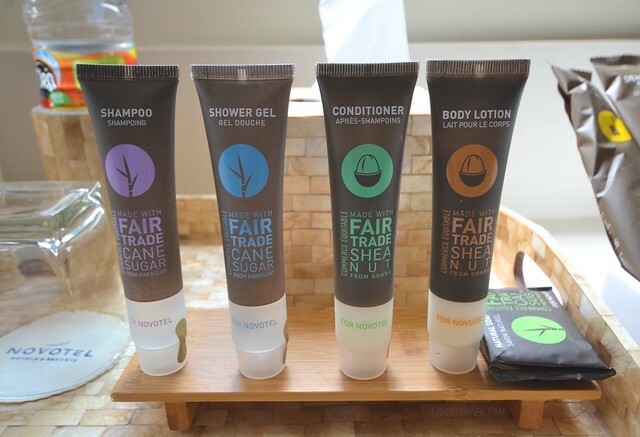 Another one is the eco-certified soap, shower gel, and shampoo they provide in all the rooms. Restaurants are also tasked to offer healthy, balanced, and quality food, reduce food waste, and banning the use of overfished species on their kitchens. Vast beachfront of the resort great for outdoor games like volleyball and soccer. 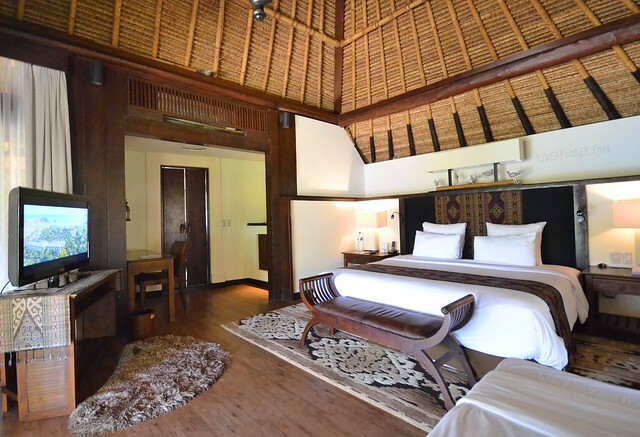 Included comforts and relaxation to the Sasak Villa accommodation for a minimum of 2-night stay are free airport pick-up and drop-off, 75-minute hair spa for 2, and a 75-minute beach yoga class for 2. Sunset is one of the clichés of traveling but I leave anything I’m doing just to see another spectacular commencement of the day. If you like sunset as much as I do, head to the resort’s outdoor bar and lounge until the sun disappears from the horizon. Happy hour is a much-awaited time of the day and enjoy the moment with some cold beer, cocktails, wine, and other kinds of beverage. Of course, don’t forget Indonesia’s famous Bintang beer to accompany you on your relaxation. Spice Market is the open-air beachfront restaurant of the resort that serves themed buffet from breakfast, lunch, to dinner. Since a larger number of Indonesians are Muslim, it’s also important to know that the restaurant has received Halal Certificate issued by Indonesian Muslim Board. Dinners are also venues for some entertainment shows like acoustic night and cultural night. Buffet Breakfast at Spice Market. 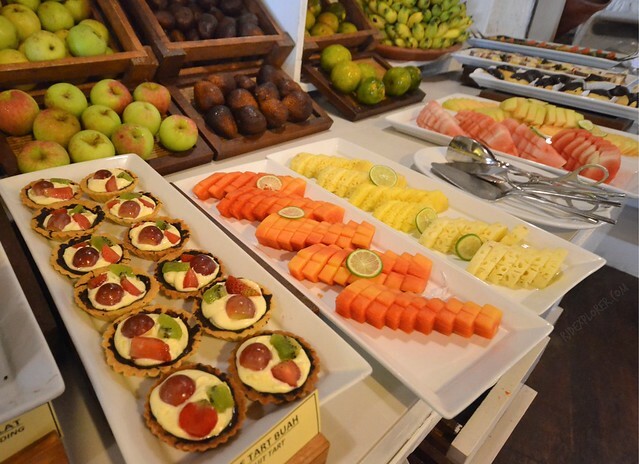 Buffet breakfast included in every room accommodation can be availed at Spice Market. 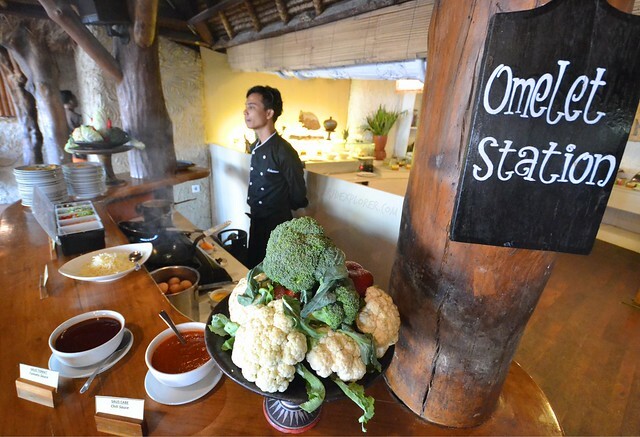 Guests will be spoilt with local Indonesian delicacies and International cuisines. 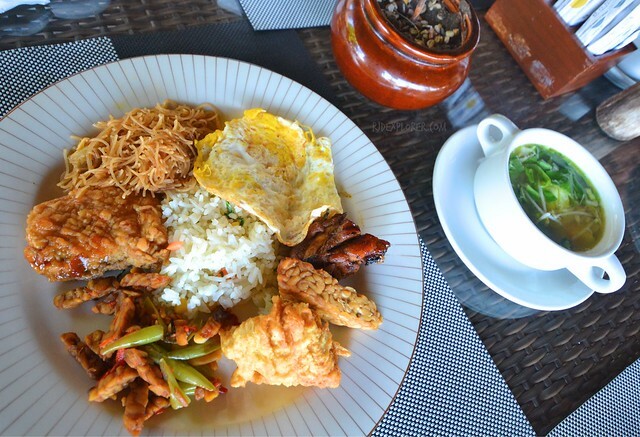 One section has the local staples like mee goreng, nasi goreng, fried meats, tofu, and veggies, including sambal. Cereals, soup, bread, pancakes and waffles, cold cuts and cheese, fruits and salad, omelet, and dessert are the stations available. For quenchers, they have coffee, tea, fresh milk, and fruit juices. Omelet station where you can make your own omelet. Limitless recreational activities are offered once you make your first step inside the resort. A large elevated pool is situated just in front of the Family Club where games like dart, soccer table, snooker, and chess can be enjoyed by the family, for free. At night, the hall of the club house transforms into a movie house with some box office movies like Moana and Trollz, on our stay. Other options are swimming on the beach, lounging by the beach huts, or at the swing. It’s nice to know that the resort not only promises a relaxing stay but also looks after their guests’ health and well-being. Activities that the resort encourages their guests could join are yoga classes and early morning walks to nearby beaches. 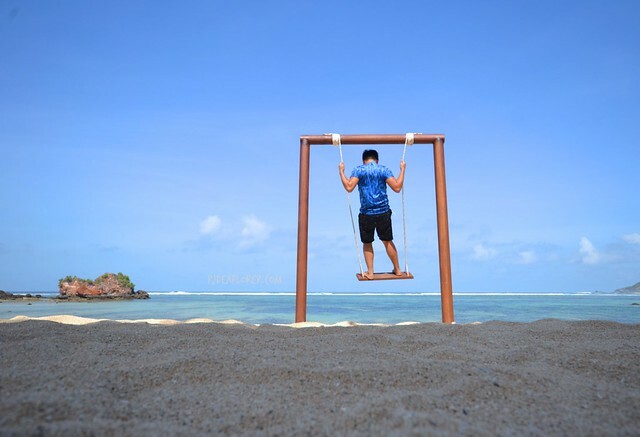 The resort also has a fitness center for you to continue your daily routines and workouts. If you want to go beyond that, Inbalance Spa will be there to soothe those body-aches and additional beauty pampering. 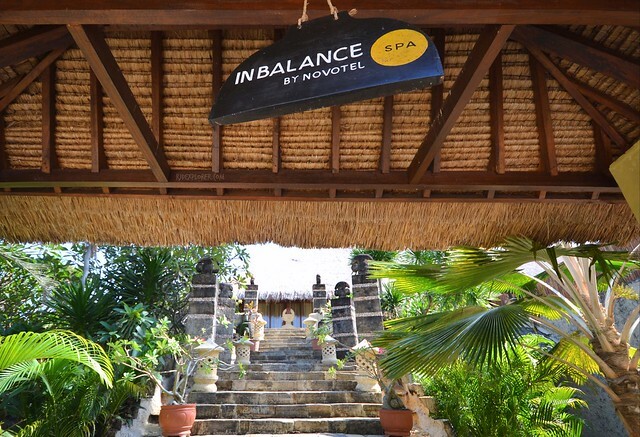 Find your balance at the Inbalance Spa. If staying inside the resort is too meek for your outdoor-enthusiast self, you’ll be surprised by how accessible tours in southern Lombok be at your fingertips. 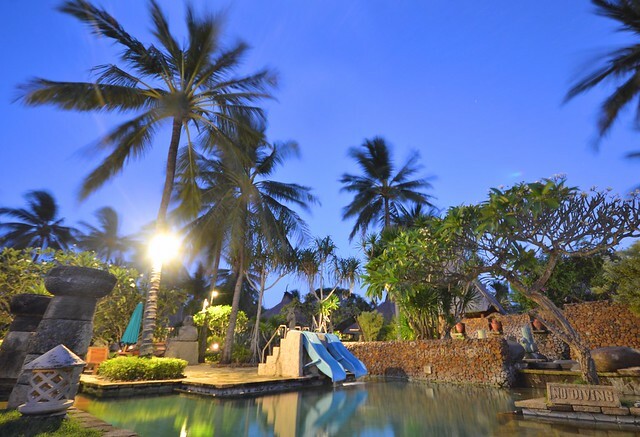 Novotel Lombok Hotel and Resorts already curated must-visit sites and attractions in the southern part of the island. To avail these, all you need to do is make a reservation and the staff will do the rest. Half-day tours available are Lombok waterfall trip, Selong Belanak beach visit, Gili Nanggu snorkeling tour, Tanjung A’an sunset tour, Traditional Sasak Village visit, and Mawun Beach visit. 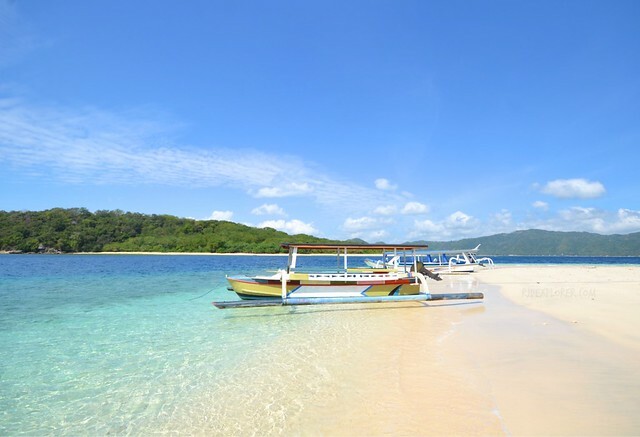 Half-day tour to Gili Nanggu. 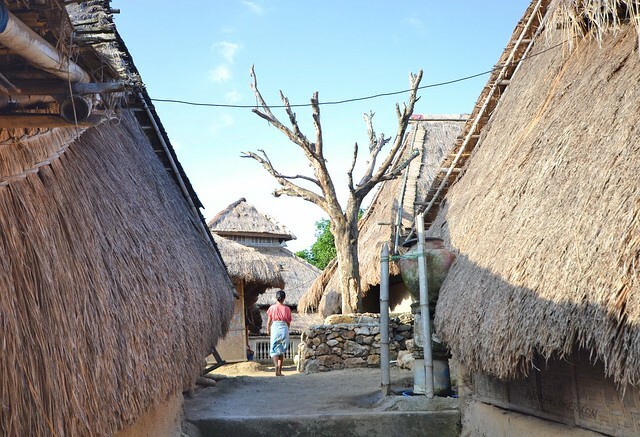 You can also drop by Sasak Village on your way back to the resort. 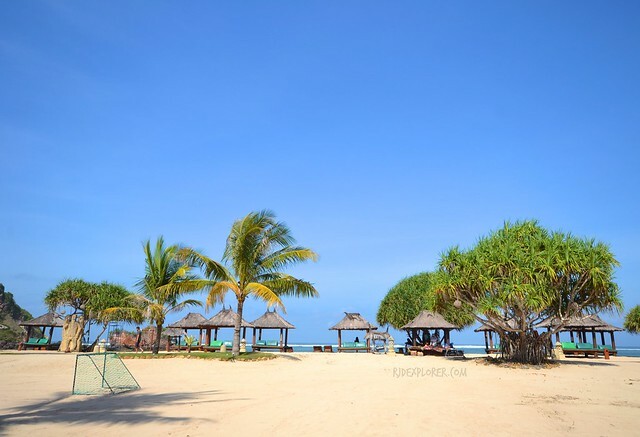 For those who seek quietude and relaxed ambiance away from bustling Gili Islands and Senggigi Beach, southern Lombok is such a gem to stay when in this Indonesian island. Novotel Lombok Resort and Villas will surely live up to everyone’s expectations: comfortable stay, thrilling activities, freshly prepared meals, top-notch facilities, and awesome service from the resort’s crew. 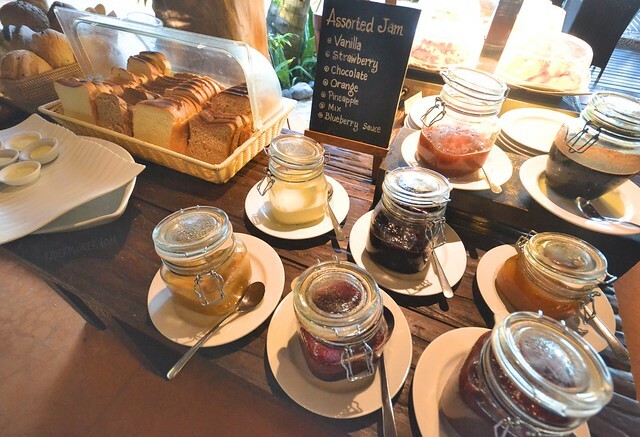 Disclosure: The blogger would like to thank Novotel Lombok Resort and Villas for accommodating them during their stay in Lombok Island, Indonesia. All opinions stated in this post are his own.